It won’t be long before Vancouver’s Southeast False Creek neighbourhood welcomes a new wave of homeowners. 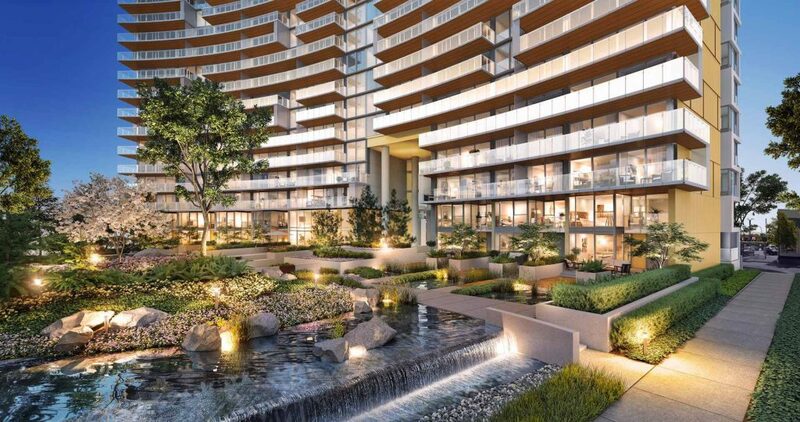 Avenue One by Concord Pacific is now in preconstruction, and it promises to be a popular addition to one of the city’s fastest-growing areas. 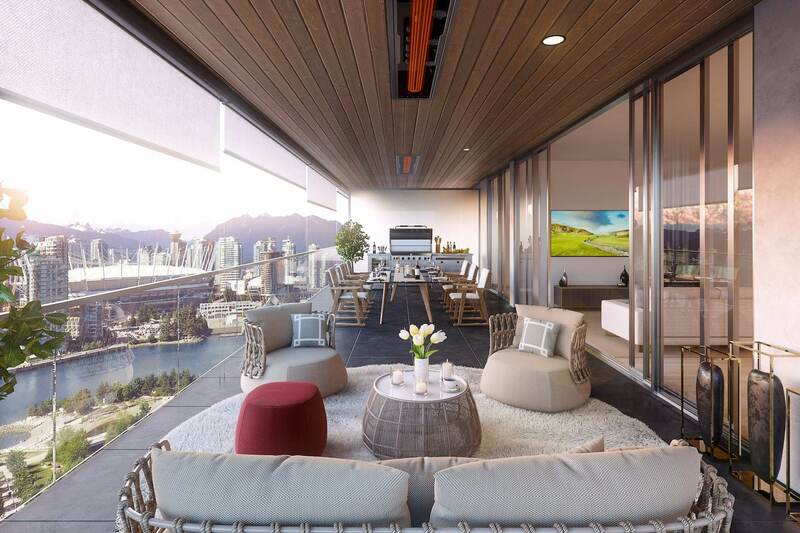 With a mix of one- and two-bedroom condos, two- and three-bedroom penthouses and sub-penthouses and two-bedroom townhomes, Avenue One will have a wide variety of living options for those looking to lay down roots in Southeast False Creek. Designed for the future, the neighbourhood is a short walk from the Canada, Expo and Millennium SkyTrain lines, and within easy reach of the Cambie Corridor, home to Whole Foods, Home Depot, Winners and more. 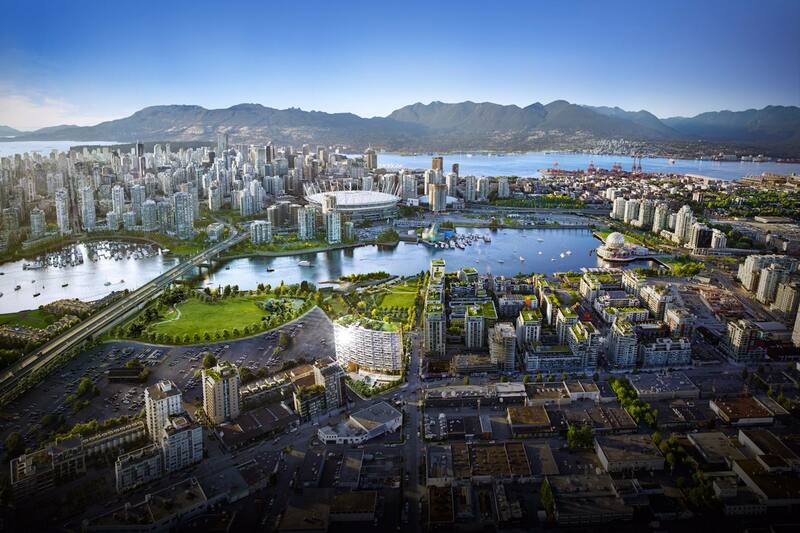 The Southeast False Creek area also offers easy access to plenty of outdoor activities. Vancouver’s scenic Seawall — perfect for running, biking or just taking a walk — is close by, as are many parks, including Hinge Park and Triangle Park. If you’re feeling particularly daring, you might even rent a kayak or paddleboard and spend some time on False Creek itself. Step inside any home at Avenue One, and you’ll be met with an array of high-end features, from engineered quartz countertops to laminate flooring to wood grain laminate finish cabinetry. Concord Pacific has also made spaciousness a top priority in each home. Flex walls in some homes will allow residents to expand their living space when visitors are over, and all two-bedroom homes will have extra-wide alfresco deck doors that open up onto a fully furnished outdoor living area. Two bedrooms will also have unobstructed views of False Creek, Hinge Park and the stunning North Shore mountains, making them ideal for relaxation as well as entertaining. What’s more, residents will be able to enjoy an incredible number of amenities, including a concierge, a state-of-the-art fitness facility and an automatic touchless car wash. In short, every convenience will truly be close at hand. Avenue One is coming soon, but if you’d like more information now, you can stop by Concord Pacific’s Vancouver presentation centre. It’s located at 88 Pacific Boulevard, and is open from 10am to 5pm daily. You can also click here to register for updates. For more information call 604 899 8800, email marketing@concordpacific.com or visit the website here.